It’s time for our weekly series showing you the best Windows 8 apps this week. Although we said that the series will come live at the end of every business week, we thought it will have more value if we included an extra two days, so we’re sure not to miss any awesome apps appearing in the weekend. Therefore, our weekly best apps series will be going live every Sunday from now on, so stay tuned and so, you will know which are the very best apps of the week. Also, if you have suggestions for us, be sure to let us know so we will be able to add them to the list. Also, if you’ve missed last’s week roundup of the best apps, you can check it out now. Are you a coffee drinker? I know I am, and therefore, I find this app to be purely awesome. 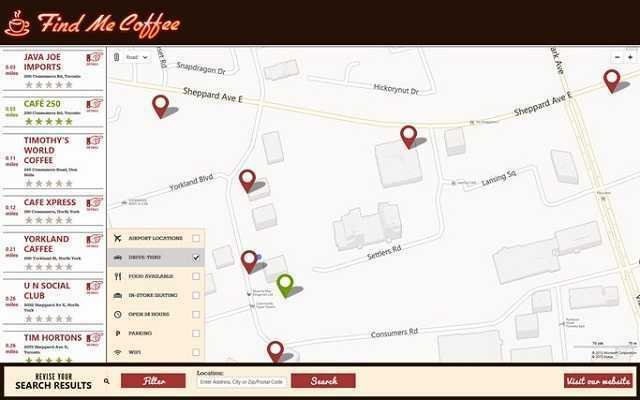 As the name suggests, the app will allow you to find all the coffee shops in your vicinity. With a simple glance at the map, you will see where you can drink a tasty cup of Joe and you will also be able to get directions to anyone of the results. More so, the app allows users to share coffee shop locations via the Windows 8 Search charm so they can set up meetings with their friends. Other nice features of the app are the ability to read and write reviews, get information on the coffee shops it shows or filter them via facilities (free WiFi, parking etc.). If you are using SharePoint or other cloud-based Office 365 products, then GimmalPoint is an app that you might want to have on your Windows 8 device. Allowing users to access multiple SharePoint environments simultaneously or add different locations on their Start Screen as live tiles. Subscribing to different SharePoint locations is also easy, as the app has a simple user interface can can be easily accessed by anyone. 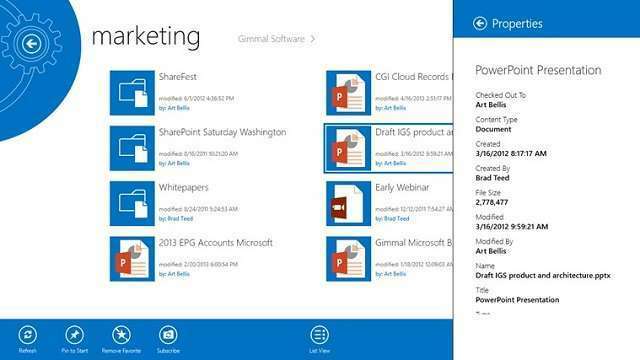 The app is compatible with both SharePoint 2010 as well as SharePoint 2013, both local or cloud based Office 365. It is an excellent tool to use in an office environment, where multiple users need access to different locations and files. I remember my early life was filled with Cartoon Network series that used to re-run episodes day in and day out. Nowadays, kids can use Windows 8 tablets or computers to have way more fun than what I used to have, and at the same time, develop life skills that will help them as they grow older. 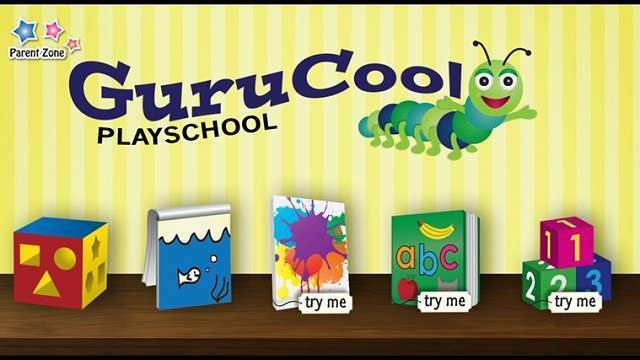 This app is perfect for parents that want to provide a learning environment for their kids with games and images that help them learn vocabulary, problem solving, image and shape puzzles and many more. The games that are featured within the app are especially designed by child development specialists in order to give kids the best of both worlds: learning and having fun. 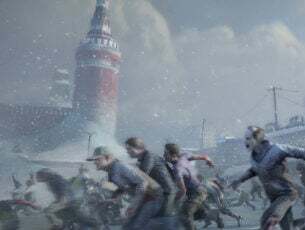 When it comes to games, users mostly prefer those that have a very attractive gameplay that is entertaining and top notch graphics. Both of which are present in Chimpact for Windows 8. This game is a great addition to Windows 8 devices, as it will keep players on edge for a long time. The very well designed environments look stunning and the gameplay is alert and fun. 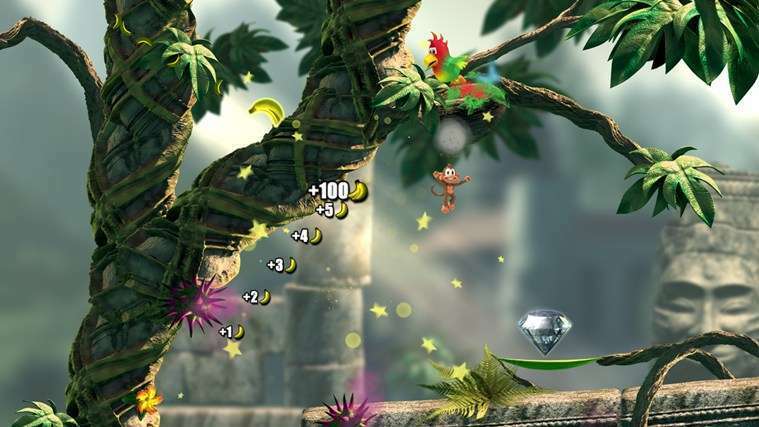 The developers have put a lot of work in this game, providing not one, but four environment with 12 level each and as many as 240 medallions that users have to earn to fully complete the game. 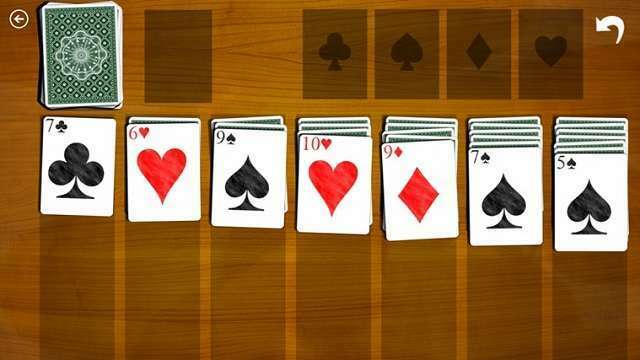 Solitaire is one of the most iconic Windows games of all times. 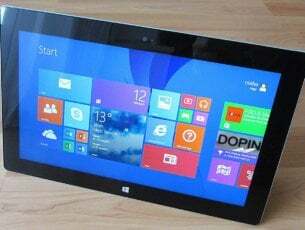 It was part of all the recent Windows versions, and Windows 8 has one of the biggest collections of solitaire games of all, thanks to the introduction of the Windows Store, where developers can create their own games and give them to the public. Solitaire Online is a perfect example of how Solitaire fans can have some fun by playing this single-player game against their friends. Comparing scores, times or achievements can all be done within this app, which makes Solitaire be more fun that it ever was. The app also looks pretty good, having decent graphics. If you are interested in other Solitaire Apps for Windows 8, be sure to check out our countdown. Training your brain is as important as training your body, and there are some great exercises that you can try to make the best brain workout. These are designed to stimulate the brain and make new neural connections, or to strengthen up existing ones. Even though statements like “the brain is also a muscle” aren’t quite true, it is true that you have to keep your brain active if you want it to run at full capacity. 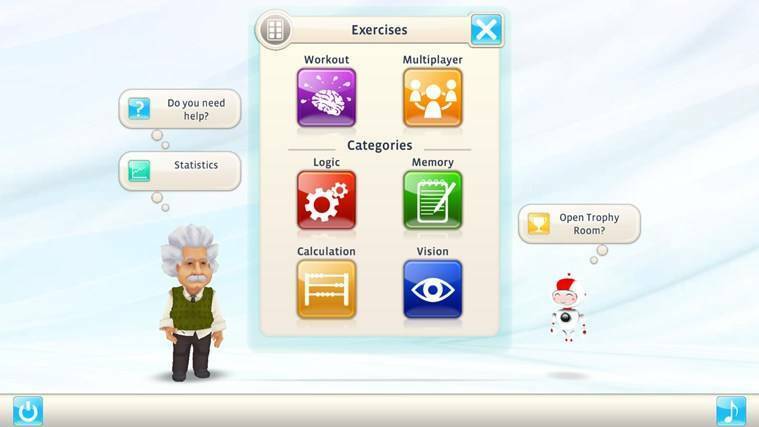 This Windows 8 app is specifically designed to give users the perfect brain workout. It features 30 brain exercises as well as Daily Tasks that are designed to monitor your brain’s fitness and give you information on how well you’re doing and what you should focus on. Of course, Chess is another sport that will most definitely exercise your brain thoroughly. Golf lovers will be very pleased to know that there is a simple and very fun game that they can play on their Windows 8 devices. Super Golf Land is a free game that has much to offer. For starters, the game has 72 holes that players must clear, and for each hole, there are three mini-games that they can try. Also, by progressing through the game, players will unlock power-ups that will help them improve their game. 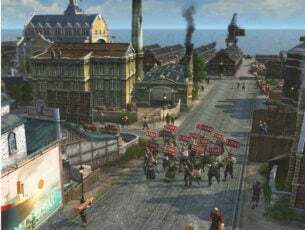 The physics engine of the game is very well designed, providing a realistic scenario, and the textures and environment have high quality textures, despite the fact that they are minimalistic in looks. 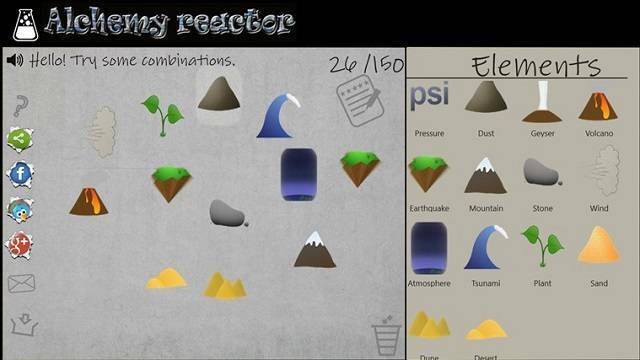 Although this game is very closely related to Doodle God for Windows 8, it can also be a good resource for those who like chemistry and want to learn how certain elements are created. The basic idea of the game is that you start off with four basic elements and take on the alchemist role of creating new materials. 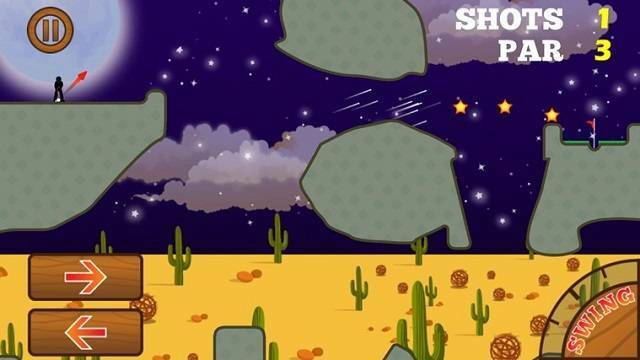 Although you won’t discover the Philosopher’s Stone, if you like this type of games, you will have fun with it. For some, the game might lose some points for design, as it is very simple and it has basic graphics, it is very well designed and simple to play. We encourage you to look past the simplicity of the graphics and immerse yourself in the alchemy world.